CRPS Is An Everyday Thing! Having CRPS you have no idea what the day will bring! CRPS is an EVERYDAY thing! It’s been a long day! I’ve been in and out of one urgent care clinic to be sent to another for a full work up. 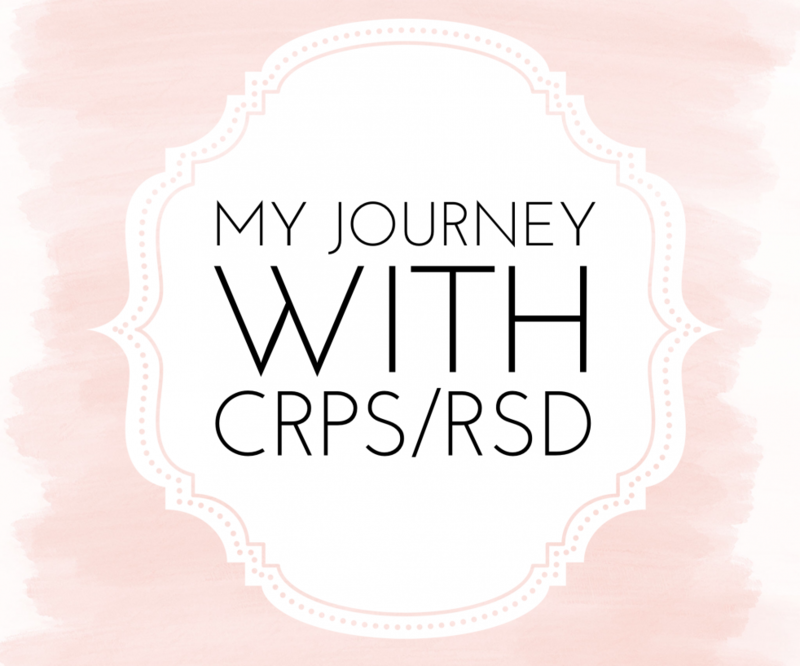 I left the house at 9:30ish this morning and didn’t get back home until… Continue reading CRPS Is An Everyday Thing!